If you’re not taking advantage of this often overlooked digital dental marketing tactic, you’re missing out on more than you know. In this week’s Wednesday Wisdom, Jake breaks down the digital dental marketing dilemma of responding to patients or consumers who take the time to reach out to you via dental website contact forms or social media submissions. 1) It’s crucial to have a timely response that’s consistent with your marketing funnel to reign in potential patients. 3) There are good and bad ways to respond to someone on social media, particularly Facebook. Jake: 00:00 Hi, and welcome to this week’s edition of Wednesday Wisdom. My name is Jake Weber, website project manager here at Golden Proportions Marketing. 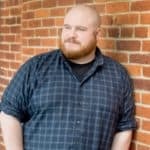 Jake: 00:07 Today I want to talk to you about a very important, but sometimes overlooked aspect of your digital marketing, and that’s responding to patients or consumers that engage with you via contact forms or social media. 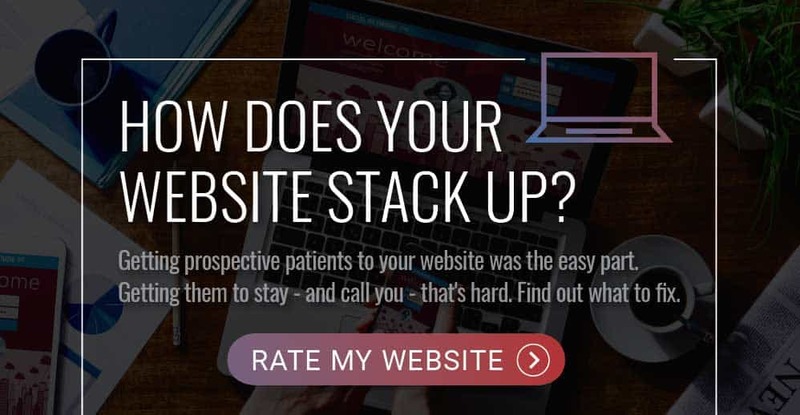 When a patient or potential patient takes the step of actually contacting you on your website with a contact form, or messaging you on Facebook or Instagram, the hardest part is already accomplished. They’ve reached out to you. Now the ball’s in your court to make sure that you respond in a timely manner, and in a manner that’s consistent with your marketing funnel and bringing in those new patients. Jake: 00:42 When it comes to contact forms on the site, GPM has already done the legwork of making sure that it’s properly optimized so that way, a patient feels welcoming and invited to fill it out. So, now it all comes down to timeliness. Are you responding within a reasonable amount of time, or are you waiting till the end of the day to respond to all of your contact forms? Studies find that a consumer is willing to wait up to four hours once engaging with a brand that they are curious about, but they do expect an answer within those four hours, mainly within one hour. Our records do show that 10 hours, however, is actually the industry standard for when brands reach out to those consumer, so there’s a six hour gap that we need to cover. Jake: 01:26 When it comes to social media, particularly on Facebook, you have a lot more of a public eye on your conversation with a potential patient, so keep a couple things in mind. Make sure you stay HIPAA compliant. Don’t answer any questions that need to be protected conversations. But you still have that engagement. The ball is still in your court to close that deal, to bring that patient in, have him or her sitting down in your chair for a consultation. Again, with Facebook, just like contact forms, timeliness is key as well as maintaining your brand, so make sure that you’re friendly, warm and responsive. But at the same time, explaining to the consumer that you want to bring them in for a conversation. Jake: 02:08 That sums up how we recommend converting those contact form submissions and social media questions into potential patients. Thank you for joining us for this week’s edition of Wednesday Wisdom. Again, my name’s Jake, and look forward to seeing you next week.